Welcome to Chino Hills High School, The Pride of the Hills! I will have the honor of being your English instructor for the academic year. My goal is to increase and strengthen your student's knowledge in the English curricula area. Our curriculum is based on Rigorous Curriculum Design (RCD) for education, along with Common Core Standards. These standards will be my guide for planning and implementing daily activities/lessons, short/long-term objectives, and assessments. I look forward to a productive and successful year. Go CHHS Huskies! Please feel free to contact me at CHHS (909) 606-7540 ext. 5234 or via email (michelle_chappell@chino.k12.ca.us) with any questions or concerns you may have. - Respect - Students will respect all classmates, students, and adults. - Responsibility - Students are responsible for work and conduct (actions). - Readiness - Students will come prepared daily with necessary materials to learn upon arrival. - Participation - Students will actively participate in daily activities, discussions, and lessons. - English CP students must read 300 pages every six weeks (English Dept. Policy). * English Honors students must read 500 pages every six weeks (English Dept. Policy). 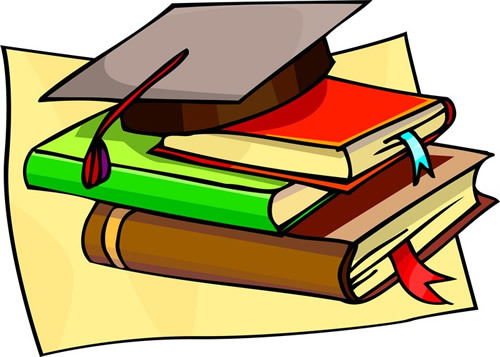 - There will be a written and/or oral book report assessment at the end of each 6 week reading period. - NO LATE WORK will be accepted unless it is due to a cleared absence. - Students will keep their essays (writing) in class in a designated student folder. Welcome to AVID at Chino Hills High School, the home of the Huskies! Our program is an accredited 4-year commitment for college-bound students. AVID is a philosophy that holds students accountable to the highest standards and provides academic and social support. - Simply, AVID trains educators to use proven practices in order to prepare students for success in high school, college, and a career. * Thank you all very much for your cooperation and support! Our AVID team appreciates it. - $70 towards a student "Spirit Pack"